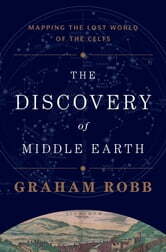 While planning a bicycling trip along the Heraklean Way, the ancient route from Portugal to the Alps, Graham Robb discovered a door to that forgotten world—a beautiful and precise pattern of towns and holy places based on astronomical and geometrical measurements: this was the three-dimensional “Middle Earth” of the Celts. As coordinates and coincidences revealed themselves across the continent, a map of the Celtic world emerged as a miraculously preserved archival document. Robb—“one of the more unusual and appealing historians currently striding the planet” (New York Times)—here reveals the ancient secrets of the Celts, demonstrates the lasting influence of Druid science, and recharts the exploration of the world and the spread of Christianity. 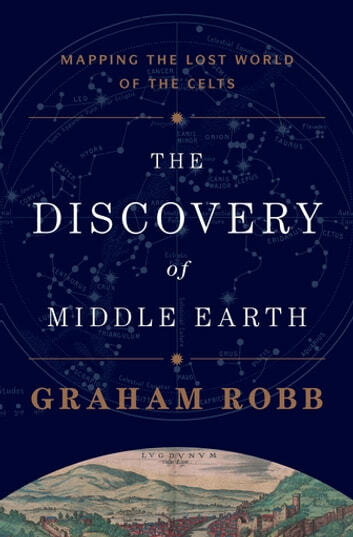 A pioneering history grounded in a real-life historical treasure hunt, The Discovery of Middle Earth offers nothing less than an entirely new understanding of the birth of modern Europe.